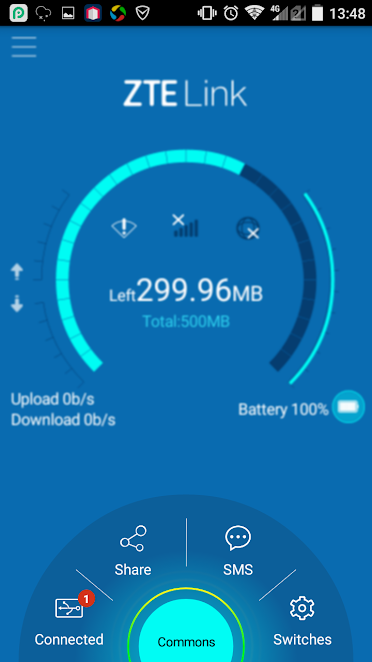 Many people are demanding higher speed for internet connection, even when they are on the go for vacation. 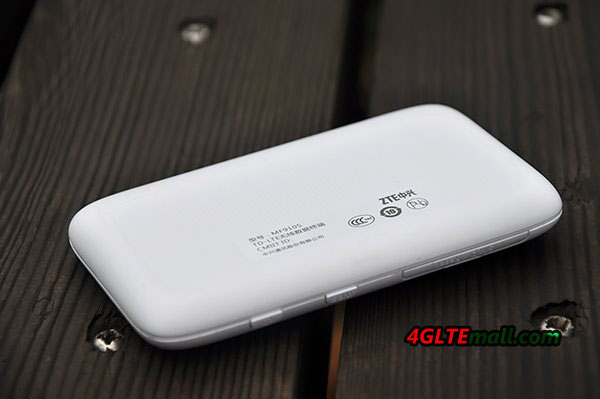 If the LTE network is available, user just need a reliable mobile WiFi router to fulfill this. 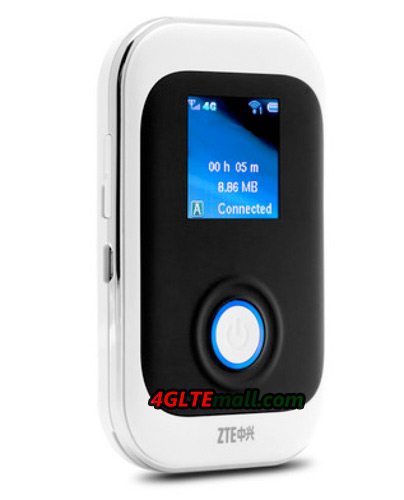 The ZTE MiFi router MF910 would do this job well for a good network partner. 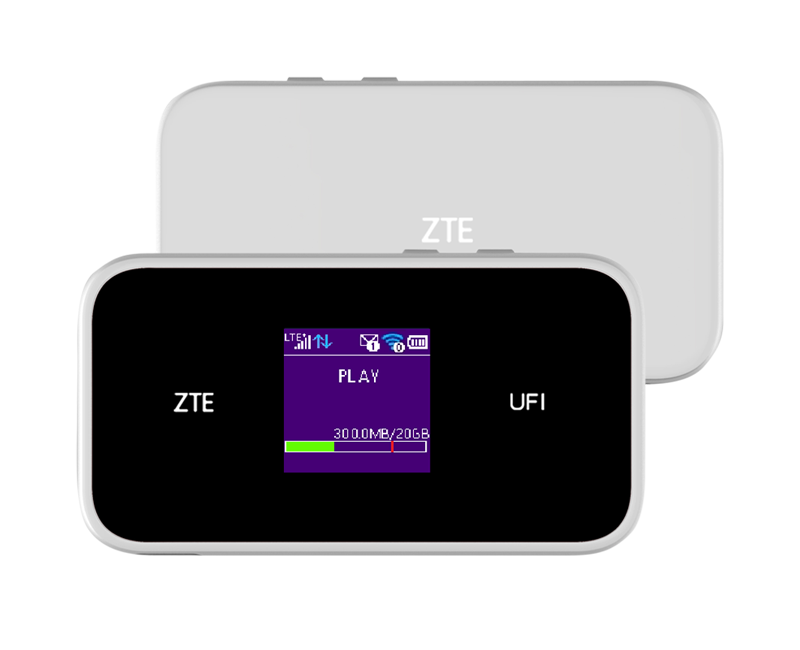 The model ZTE MF910 is the big brother of our previously tested model ZTE MF65+. It offers the same features, but it is faster and more durable. 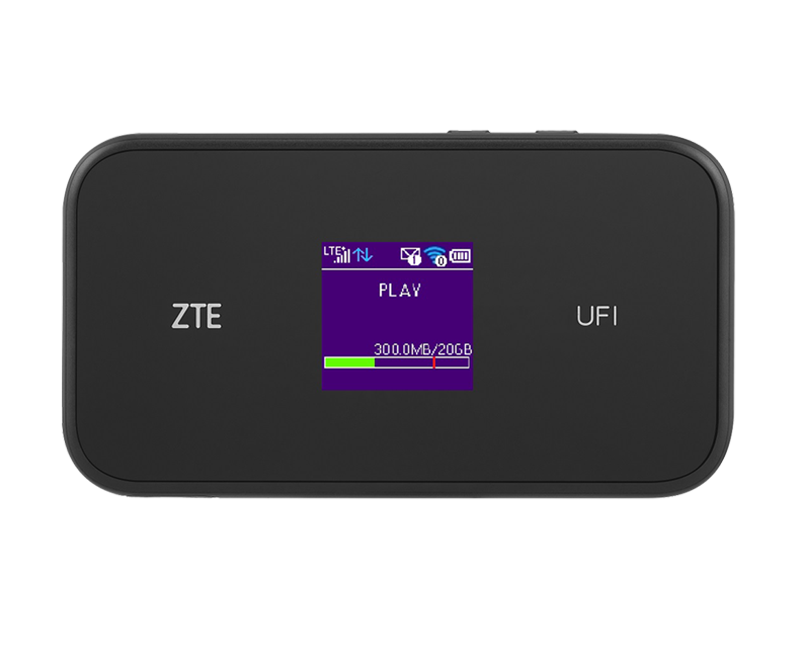 Hard data: the MF910 gadget can be used continuously for 8 hours downloading data at speeds up to 150Mbit/s, in standby mode, it can withstand almost a week, and the maximum use of its services may as many as 14 other devices. The manufacturer does not provide any information on the overstatement. 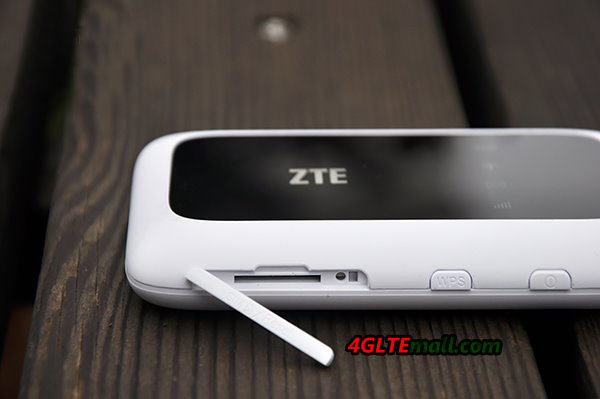 ZTE MF910 battery in fact it is difficult to unload. Internet speed is of course dependent on the extent and network environment. The router I tested using a SIM from Plus network. Even outside the city to check it perfectly, even when the coverage rate on small but readable screen does not show the five bars. Without any problems I could browse mail, Facebook, portals and watch the video on YouTube. I was surprised how well I downloaded from the Internet file weighs about 500 MB. In fact, I did not feel the difference in speed compared with that to which I am accustomed when I use the network in your own home. There is no any problem regarding the hardware configuration. 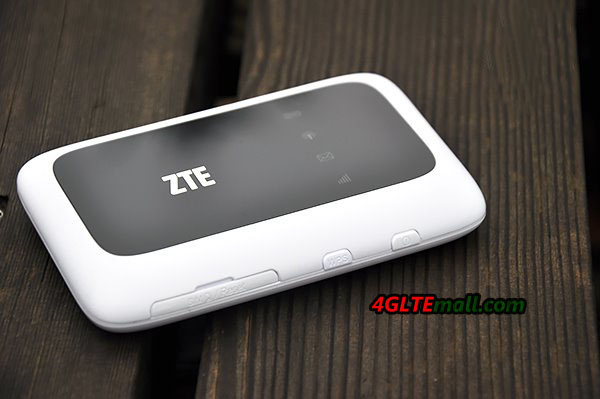 Comparing with the ZTE MF65+ MiFi, it should be the biggest advantages of this router. Just turn the whole holding down one button. That’s enough to be able to enjoy access to the Internet. All the smartphones and tablets that “paired” with the MF910 did not have any problems with that hardware. 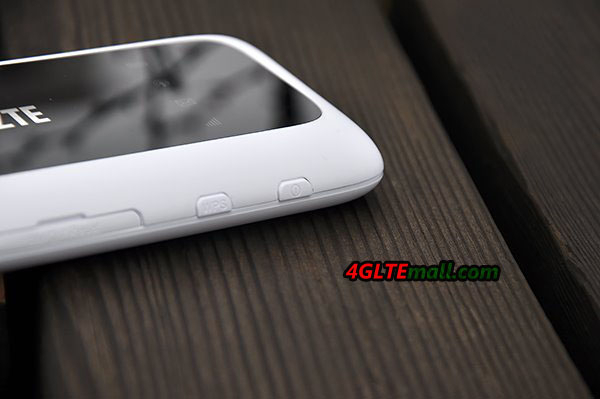 I can only complain to the location of the SIM card slot. It is devilishly difficult to correctly add to the router. The whole body weighs 106g and the size is similar to a candy package (65x 14.6 x 104 mm). 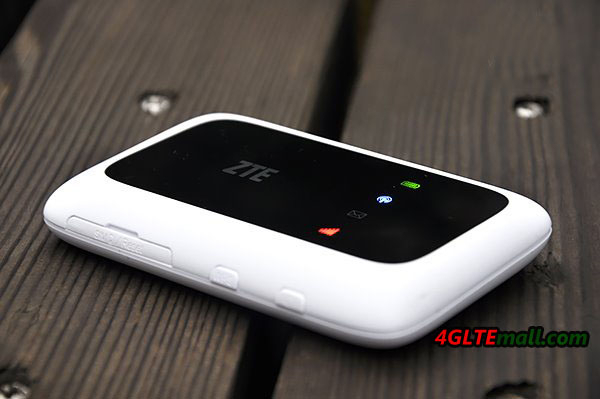 It’s a little larger than the ZTE MF65+ caliber, but still there is nothing to prevent the router to throw in a bag or backpack, or put it in his jacket pocket. 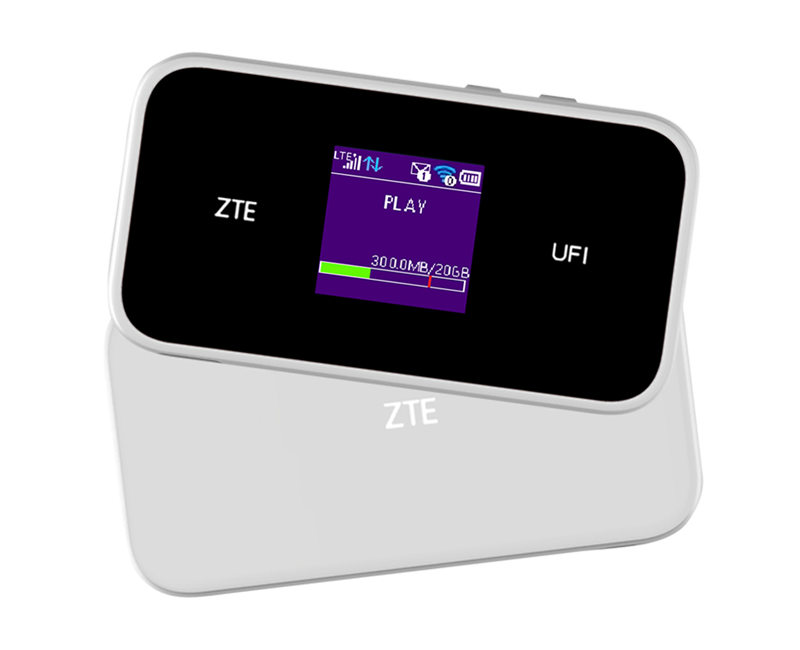 ZTE MF910 MiFi is equipment that meets all the expectations from customer. It will provide high-speed internet in both the cottage and will save you and your closest collaborators, when the company’s network will refuse to obey. 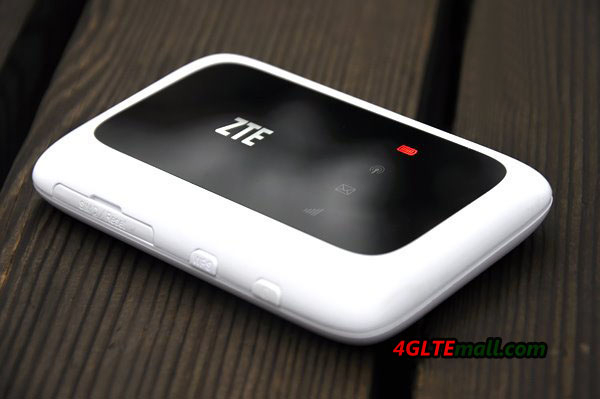 If you are looking for a good partner for outdoor activities, ZTE MF910 is highly recommended. The most important, the price is aggressive for most users.